Since we published our opinion piece last week stating that the Rocketman was a necessary move for the brand, we’ve heard from several sources on the subject. 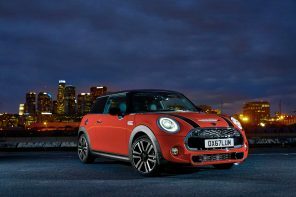 According these sources in the know, it’s great news for those of us who have been wanting a MINI city car. 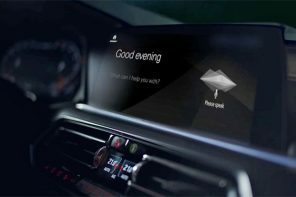 According to those in the know, BMW will develop the car based off of a pre-existing chassis from a partner automaker. This allows for both rapid development and economic feasibility. Crucially the solution that was chosen also allows for a fully electric drivetrain. We had originally assumed the partner would be Toyota and there’s reason to go against that thinking. 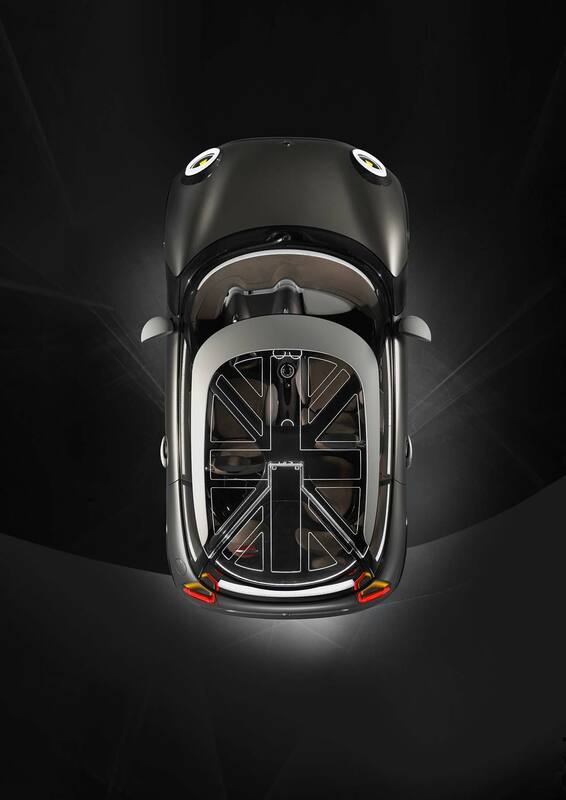 However we do know that the car won’t be based on the the Aygo-108-C1 architecture as first thought. This leaves the next generation Toyota iQ or equivalent perfectly positioned as it’s just now beginning development. 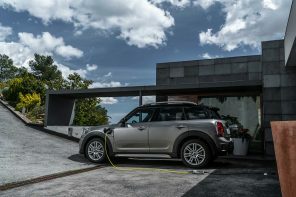 BMW and Toyota have recently become technical partners in several ventures around hybrid and hydrogen technology not to mention that they are designed at least one sports car together for a release later this decade. 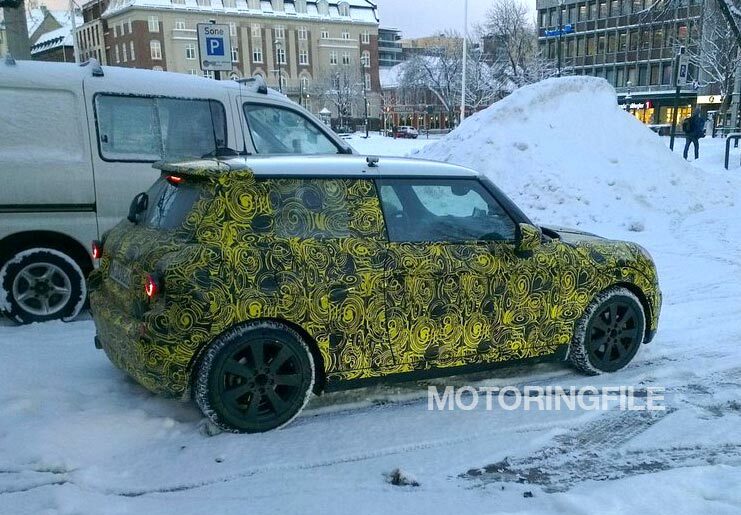 Given this, we expect BMW to have direct input into the next generation iQ (which is a full 33? 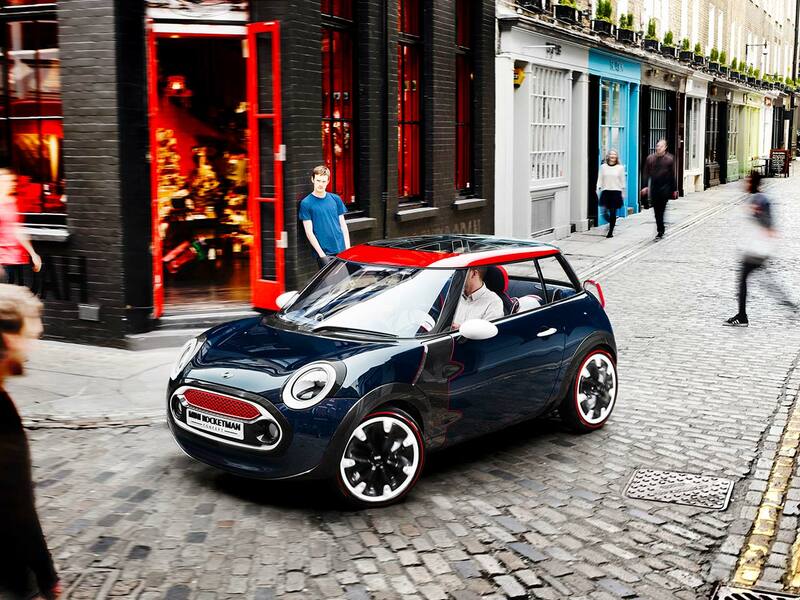 shorter than the F56). 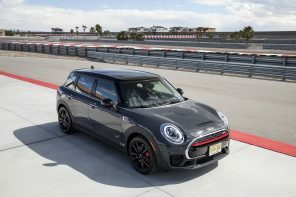 That direct input would be put towards making sure resulting MINI feel as gokart like as possible and accommodate either a 1.5L three cylinder MINI engine or something even smaller co-developed with Toyota along with an electric drivetrain. 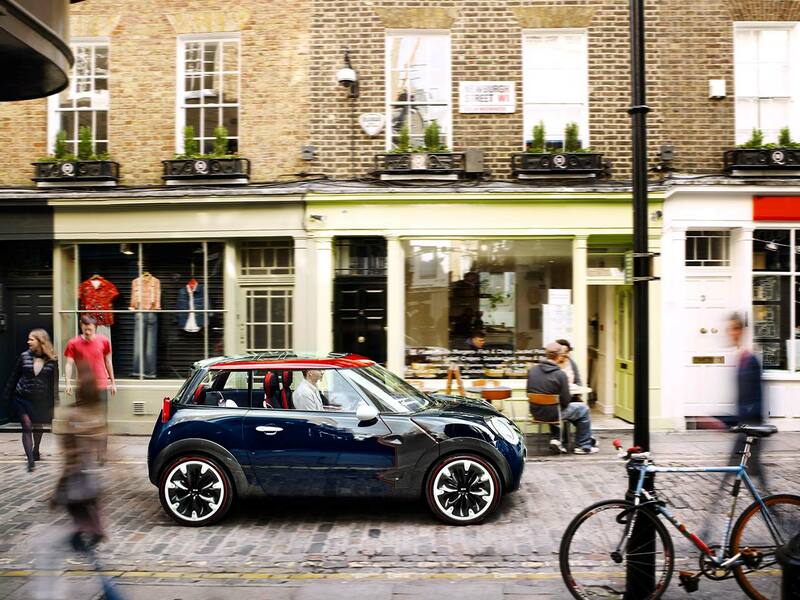 Why is MINI so eager to produce something smaller than the F56? The brand is born out of a less is more philosophy and a few internally at MINI are concerned that the current product range doesn’t make that point clear enough. A small city car could serve as both a price leader and a halo vehicle that better exemplifies the brand ethos than the current hatch. 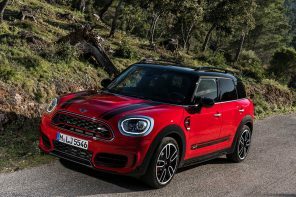 According to sources the decision was influenced greatly by this year’s Geneva Motor Show where there was a major focus on new small city cars from European manufacturers. Don’t look for the Rocketman any time soon. However MINI have fast-tracked the development meaning that we could see something by 2018 at the earliest. What we will see sooner is a new concept car that foreshadows the production version of the new city car. We had heard rumors that this would be showcased in the first part of 2015 but that remains very much unconfirmed.